I am excited that I have two upcoming live dates. I am headlining to the Backhaus Acoustic Stage at the Fargo Village Festival in Coventry at 3pm. 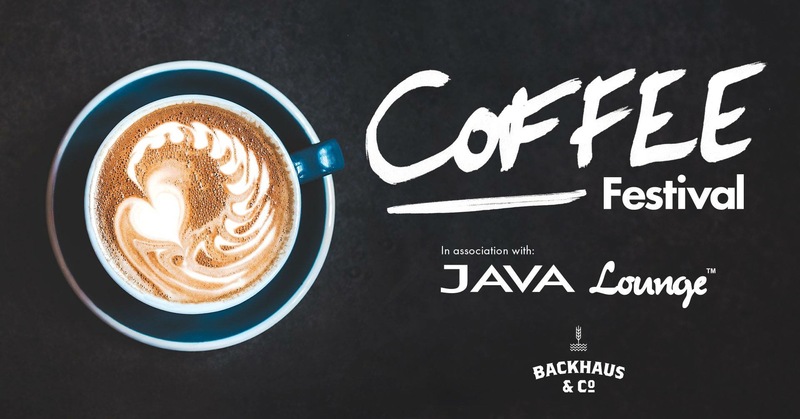 Come along for great live music and good coffee! 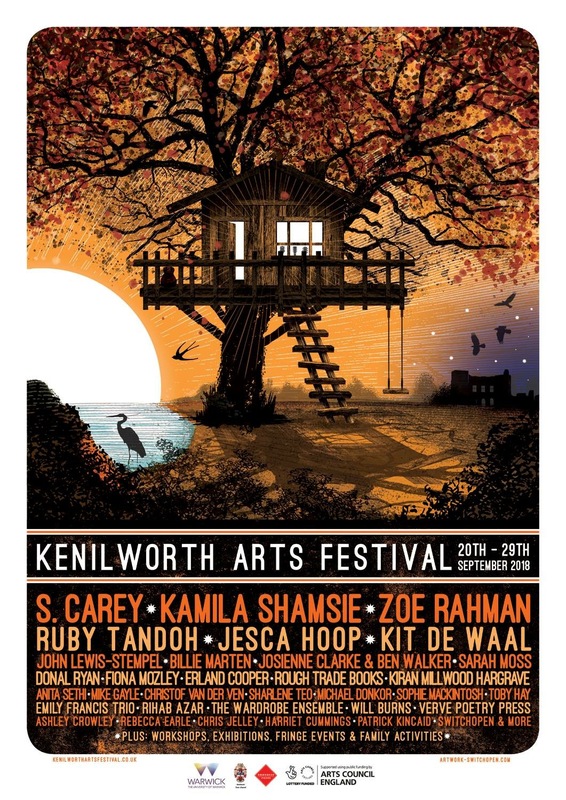 I am also playing at Kenilworth Arts Festival in Kenilworth on Saturday 22nd September at 3.30pm on the Abbey End Stage.